I ain't afraid of no ghosts! 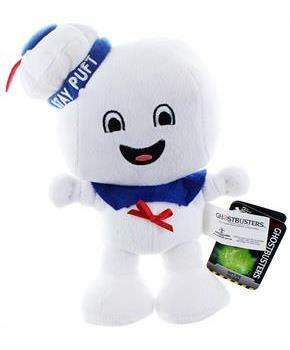 From the hit movie Ghostbusters comes the Stay Puft Marshmallow Man as an adorable plush! Soft and cuddly, this 9-inch plush features Stay Puft with a happy, smiling expression. Sure to make a great gift for your favorite Ghostbusters fan! Officially licensed. I ain't afraid of no ghosts! 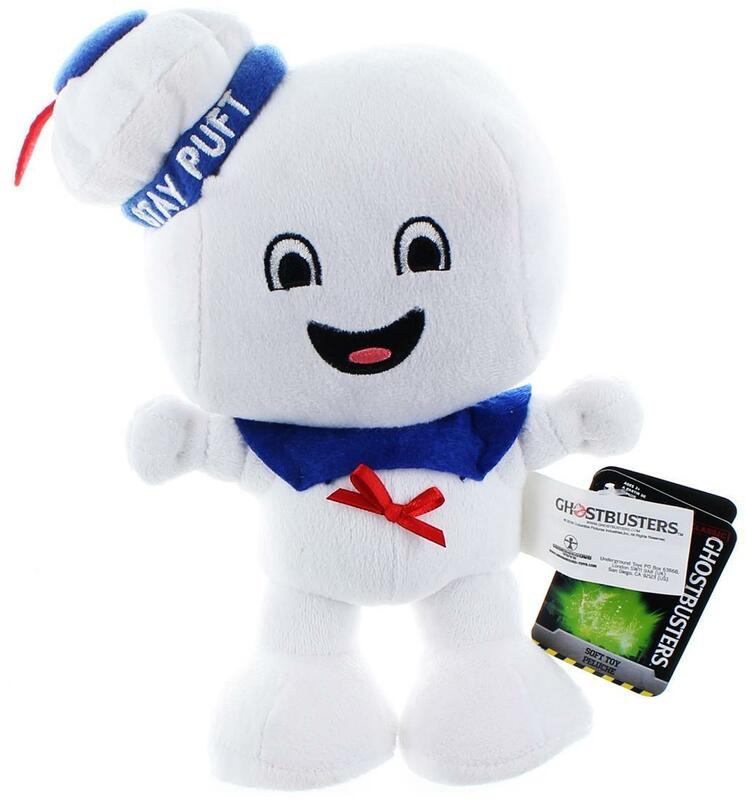 From the hit movie Ghostbusters comes the Stay Puft Marshmallow Man as an adorable plush! Plush features Stay Puft with a happy, smiling expression. Sure to make a great gift for your favorite Ghostbusters fan! Officially licensed.